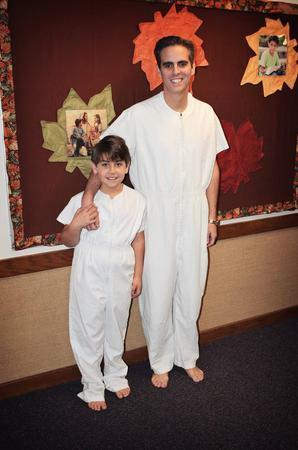 I was baptized a member of The Church of Jesus Christ of Latter-day Saints on Saturday, Feb. 24, 1979, in Vernon Hills, Ill. My father performed the ordinance and I remember the experience as if I were living it in real-time today. After the baptism, standing in the changing area of the men’s room, my father asked why I was taking so long to change. In truth, I feared if I changed out of my soggy jumpsuit, I might lose the feelings that washed over me. We stopped for pizza with friends on the way home at our favorite spot. Even now, I remember being just as excited for the dinner as I was for the baptism. It was part of a magic day that was long in the making with even longer lasting consequences.